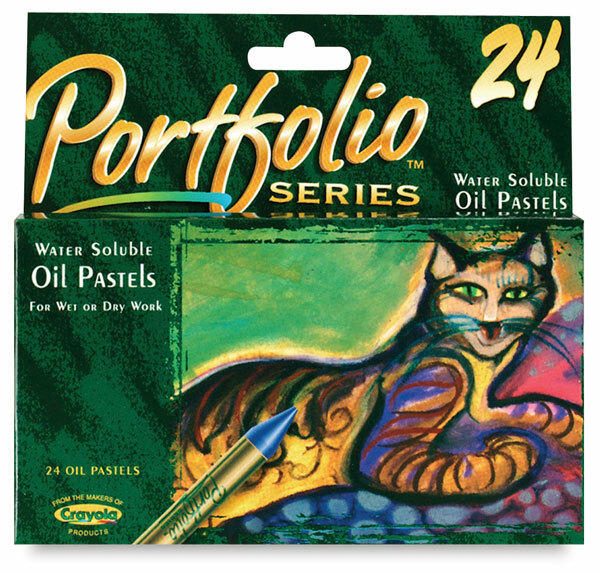 Binney and Smith has created a versatile, water-soluble oil pastel that offers students flexible features. These traditional creamy pastels come in bright, vivid colors. ® Portfolio Series is a registered trademark.® Classpack is a registered trademark.